A Narcissistic partner can be detrimental to your physical and mental well-being, to your children and to your overall self-preservation and longevity. But if you’re ready to end your relationship with your Narcissist partner then chance are you already know this. Below you’ll find 9 steps to take when ending a relationship with a narcissist. Attend therapy sessions to evaluate the problem and your current psychological condition and help you through the grieving process. Work with a Divorce Coach who can provide you with valuable support and guidance and help you stay strong in your weak moments that you will have. 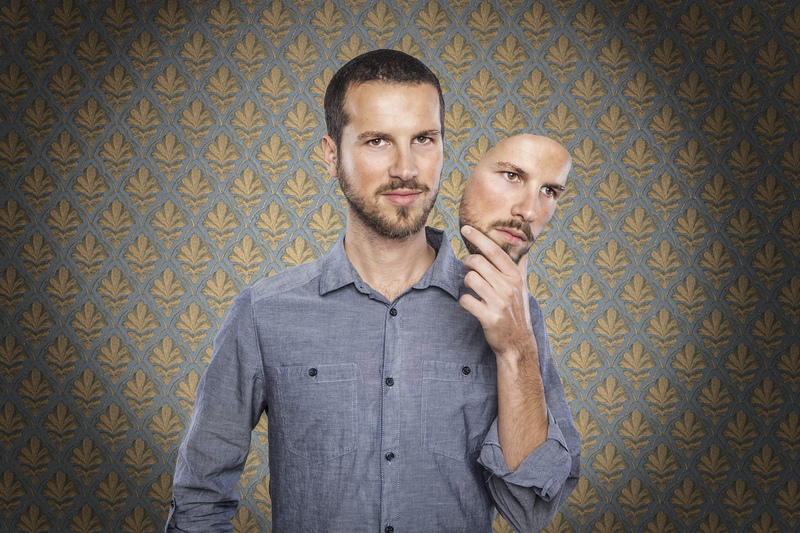 Learn everything you can about (NPD) Narcissistic Personality Disorder. Do whatever you can legally to stop all contact with your NPD abuser. This will help to keep you safe and confident. Keep a record of everything related to your NPD experiences. Cleanse your environment of your NPD’s energy by getting rid of whatever reminds you of the Narc, his behaviors, etc. Non-romantic friendships that lift you up and have no romantic motive. Give yourself time to grieve. Don’t rush into a new relationship. As a Certified Divorce Coach, I can help to give you the support and guidance you need to navigate the Divorce process. Click here to schedule your FREE Divorce consultation with me today!